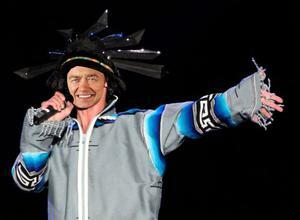 in a headdress, improvising his vocals into a secondhand microphone. as Katie Hopkins. Consider that. gear into an unwashed tourbus outside their rehearsal space. 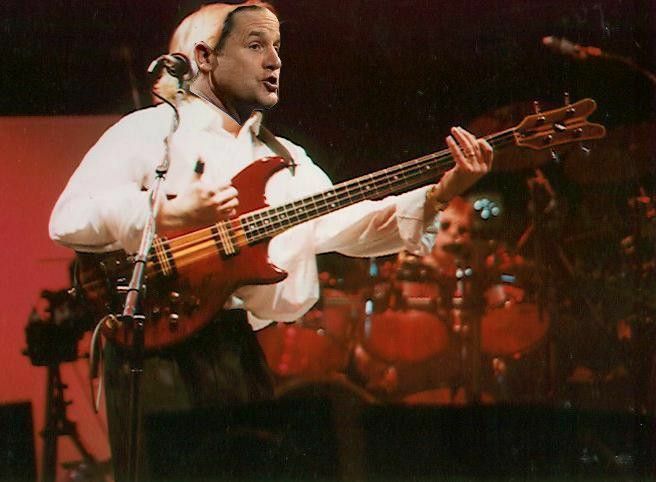 Farron went on to explain the supporting roles of others across the extended LibDem family, all of whom have stepped in to help with the band, provisionally named ‘The Brand New Libbies’. themselves on a hip, young roster alongside the likes of labelmates Dappy, Ruff Sqwad and Tinchy Stryder. 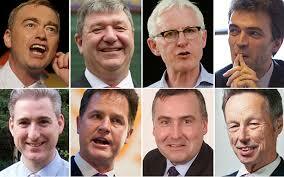 be very difficult to raise enough funds for the ‘full Liberal reboot’ Farron has talked of, not from live shows alone. Even if they do spend eight months a year out on the. But the Liberal Democrat party leader isn’t deterred. 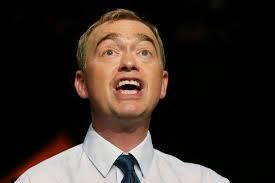 Farron has booked a series of gigs across the south of England in preparation for the upcoming tour and is now said to be spending every spare moment working on lyrics inspired by the LibDem ethos of ‘liberty, equality, community’ along with ‘championing the dignity of the individual’ and ‘legalising da demon ‘erb’. That band line-up in full.